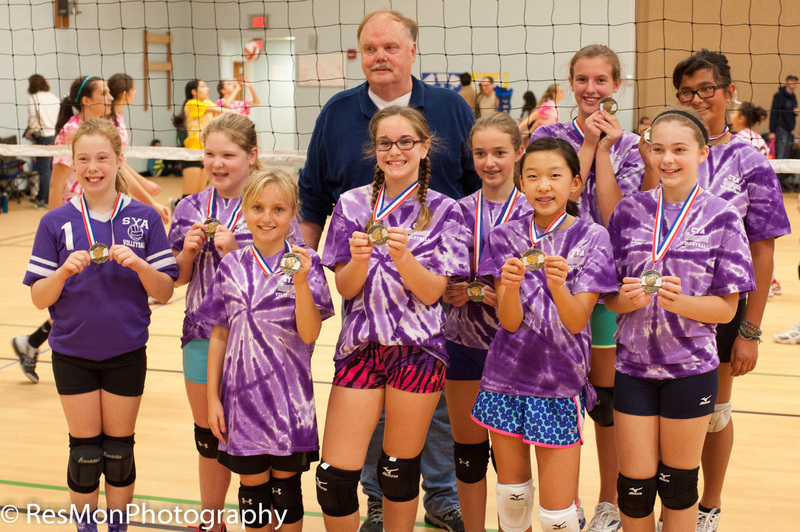 CYA volleyball's fall season is from September through November. 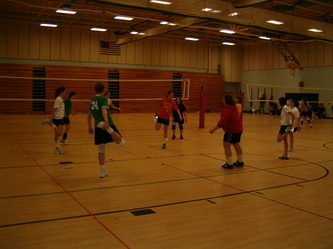 The spring season is from March through June. 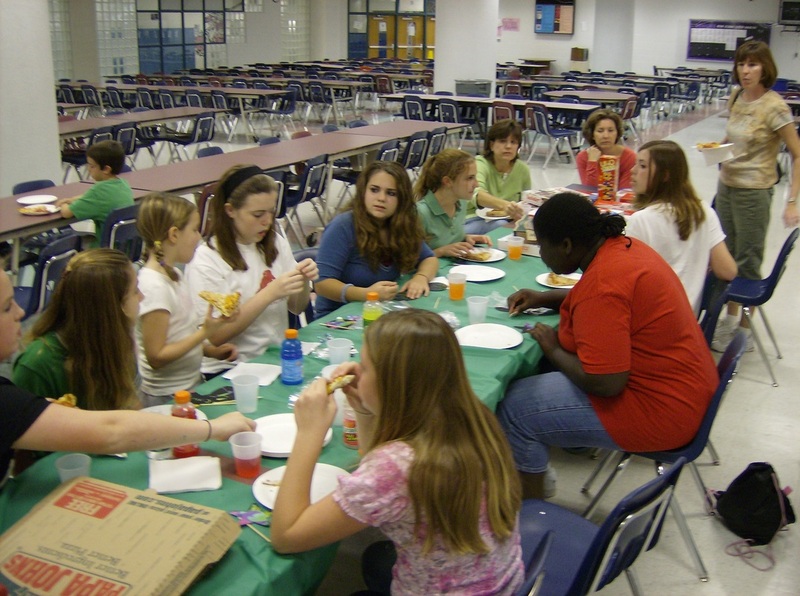 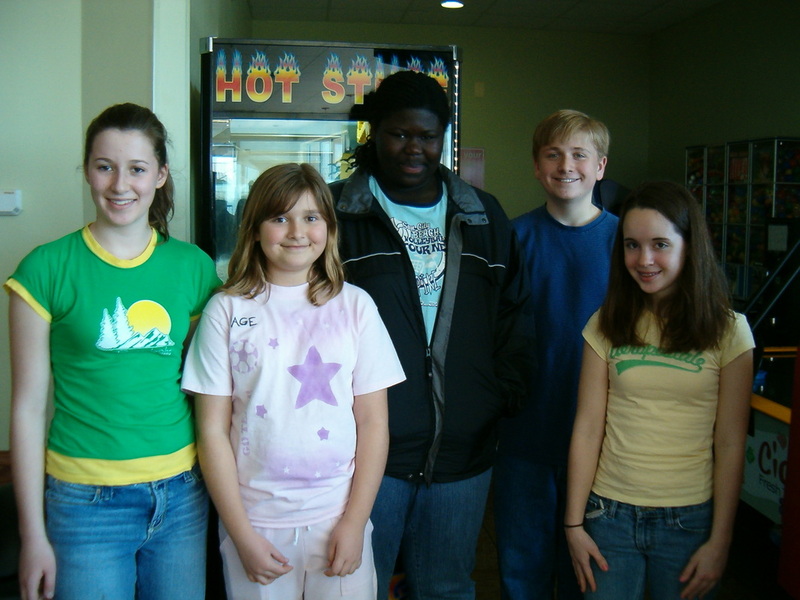 There are 6 grade levels: 3/4th, 5th House, 6th House, 7th House, 8th House and High School House. There are 5/6th, 7/8th and HS Select teams, too. Teams practice once a week for 90 minutes and play an hour on Saturdays at Franklin MS in Chantilly, VA. 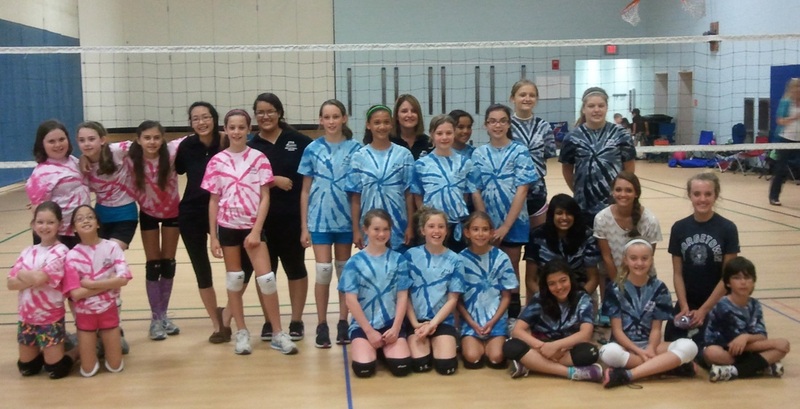 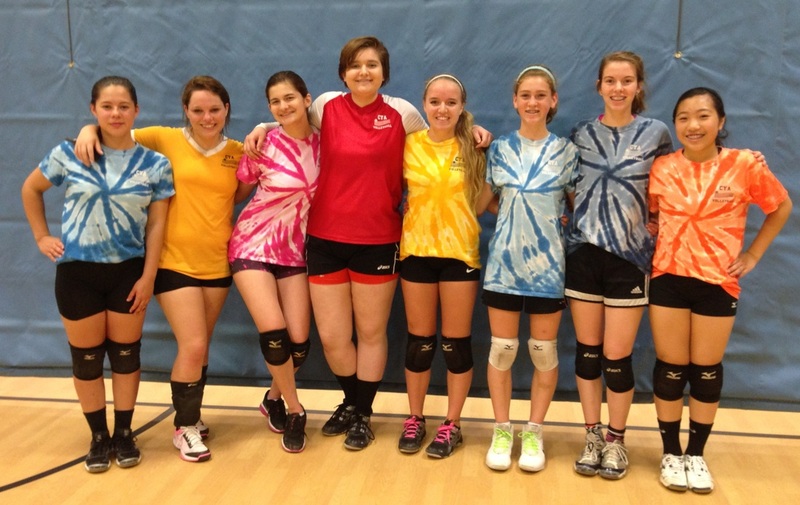 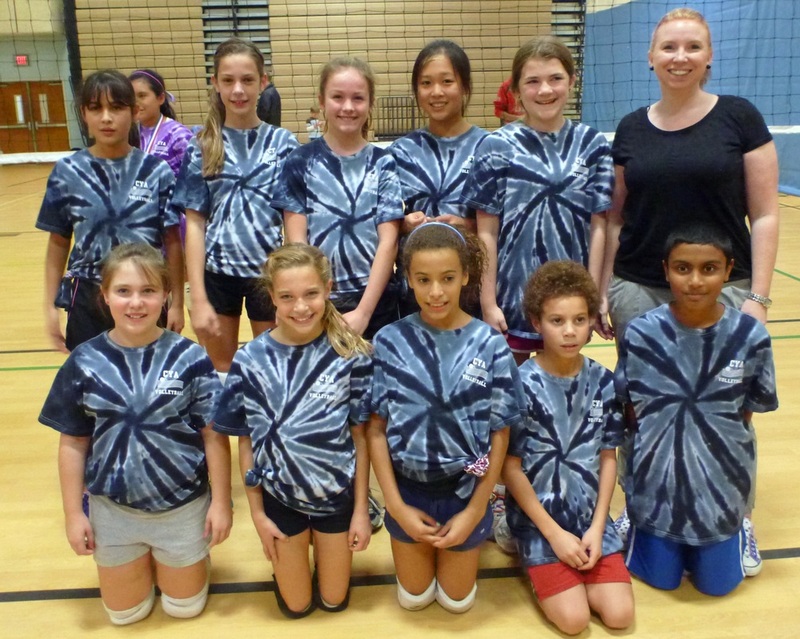 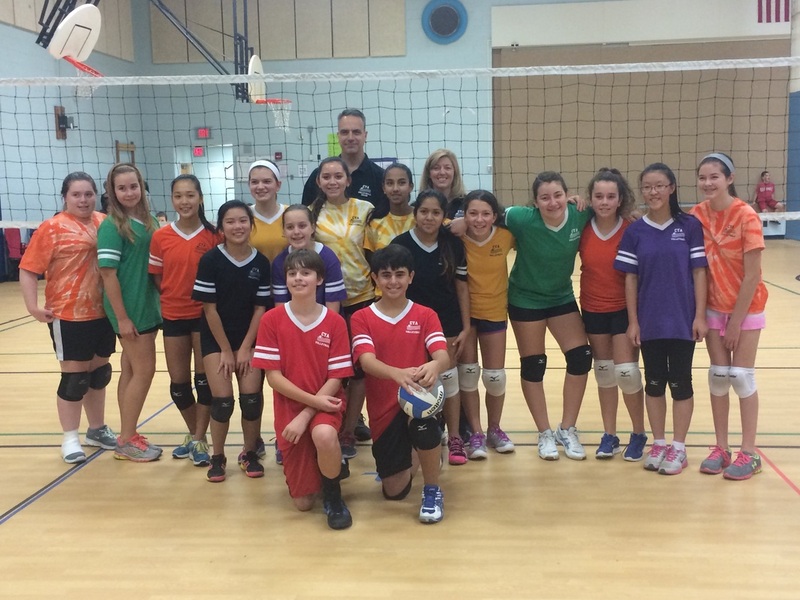 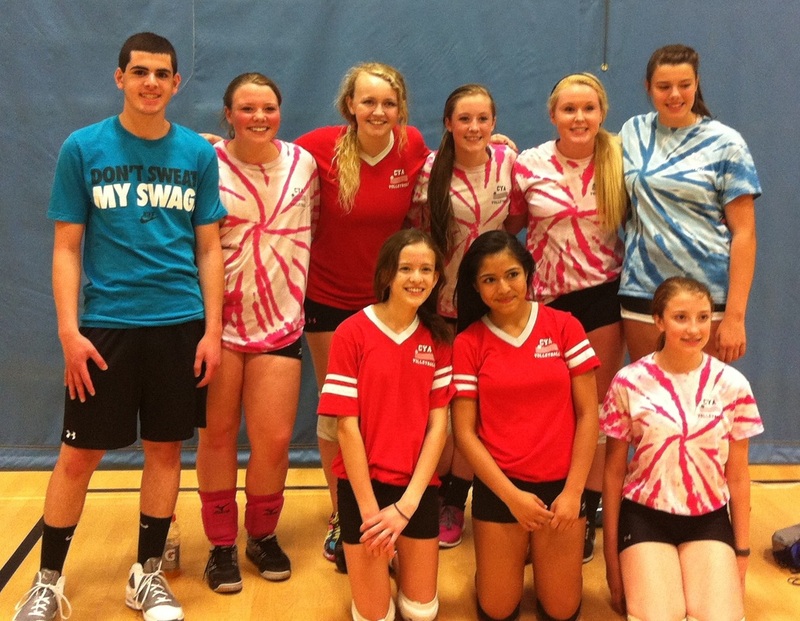 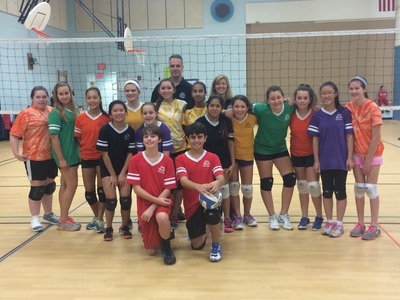 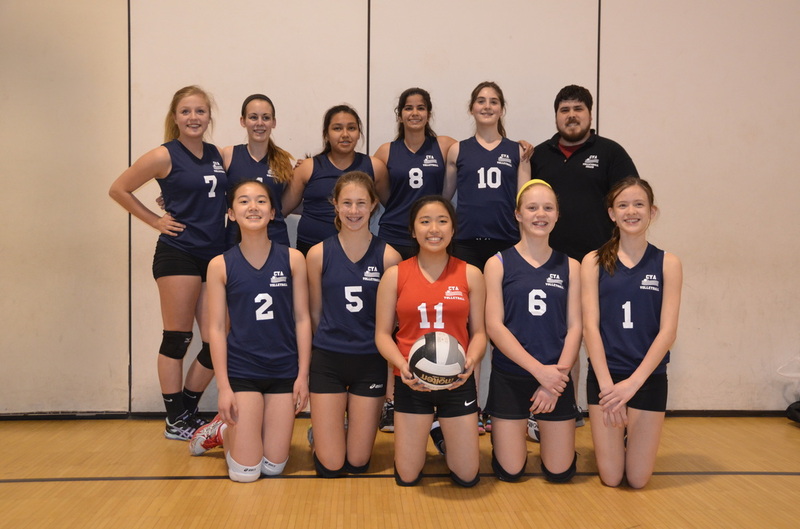 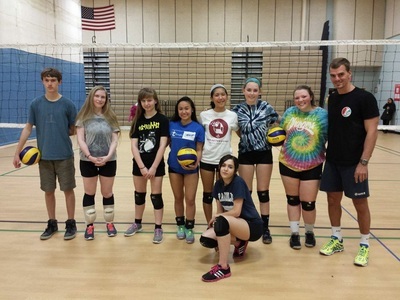 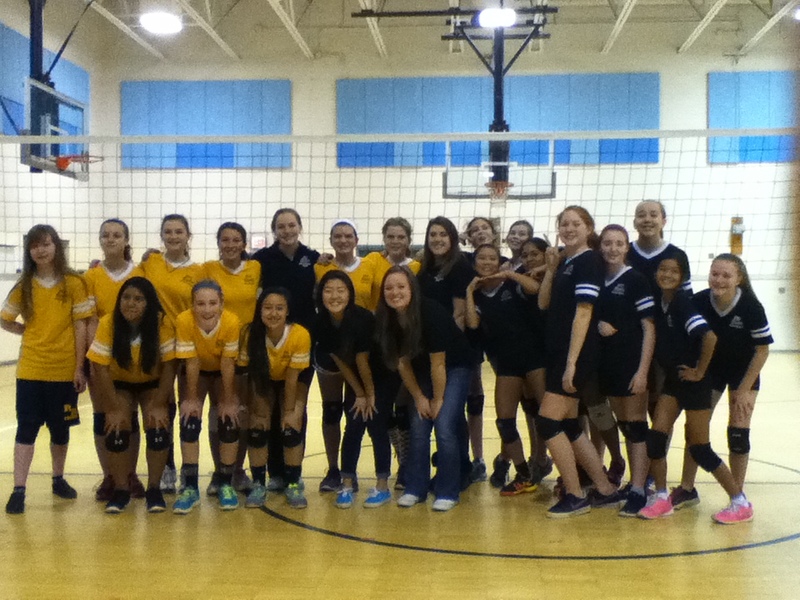 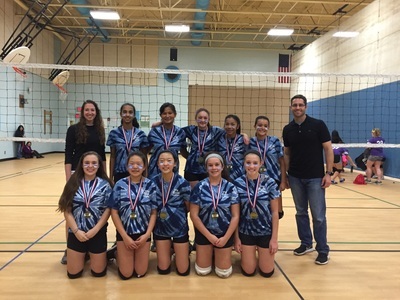 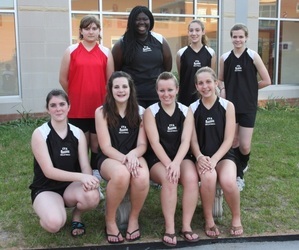 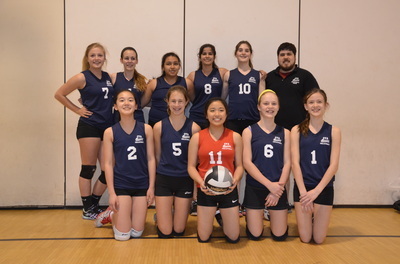 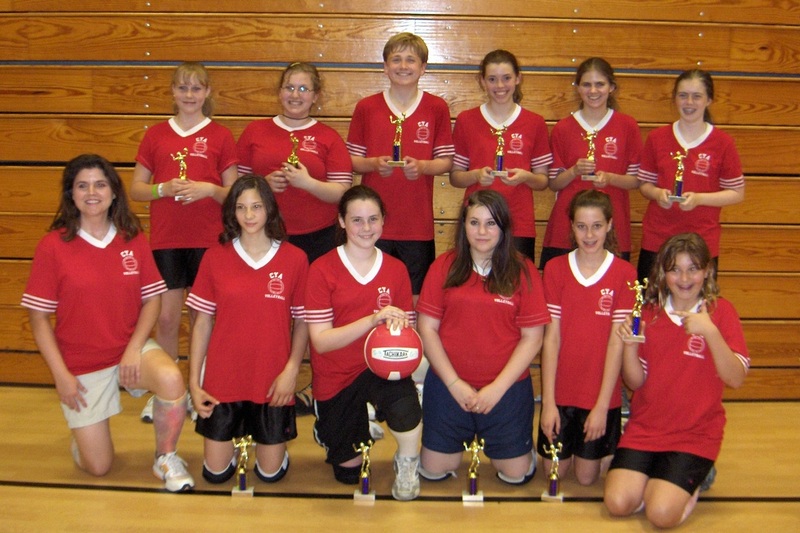 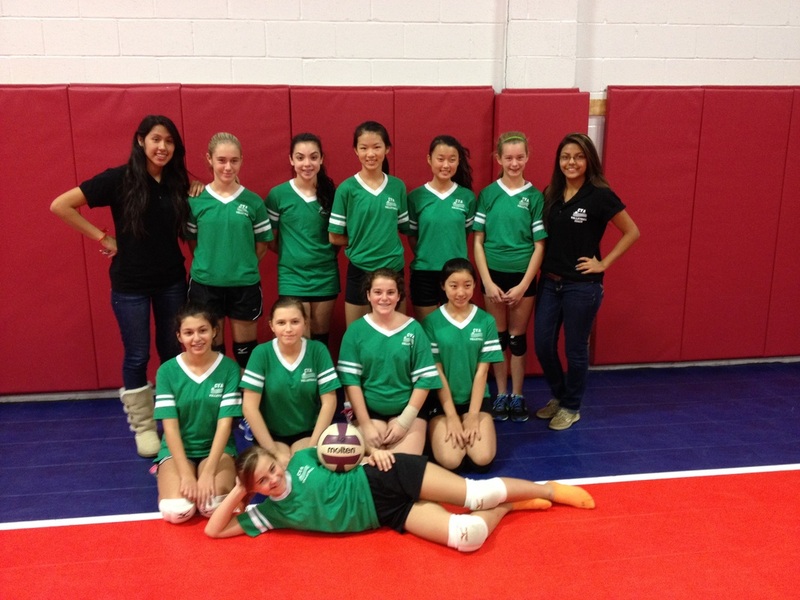 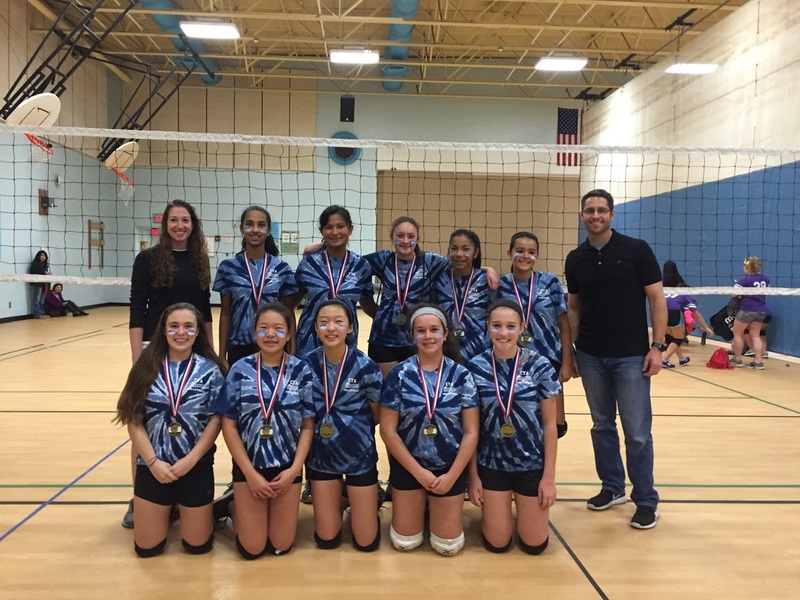 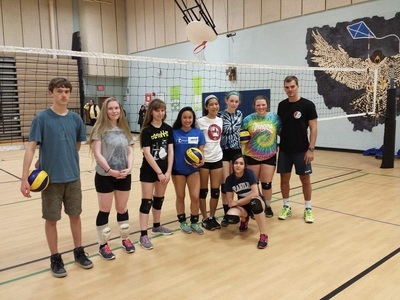 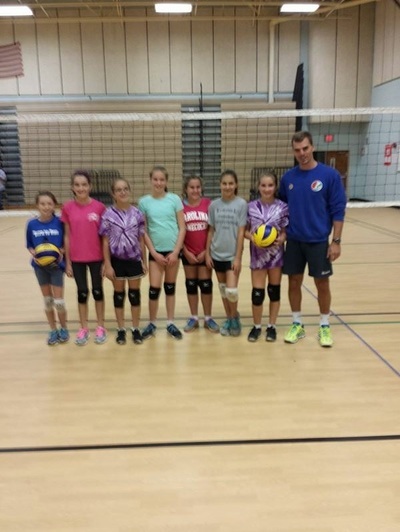 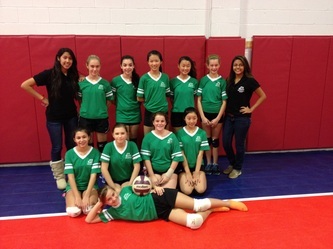 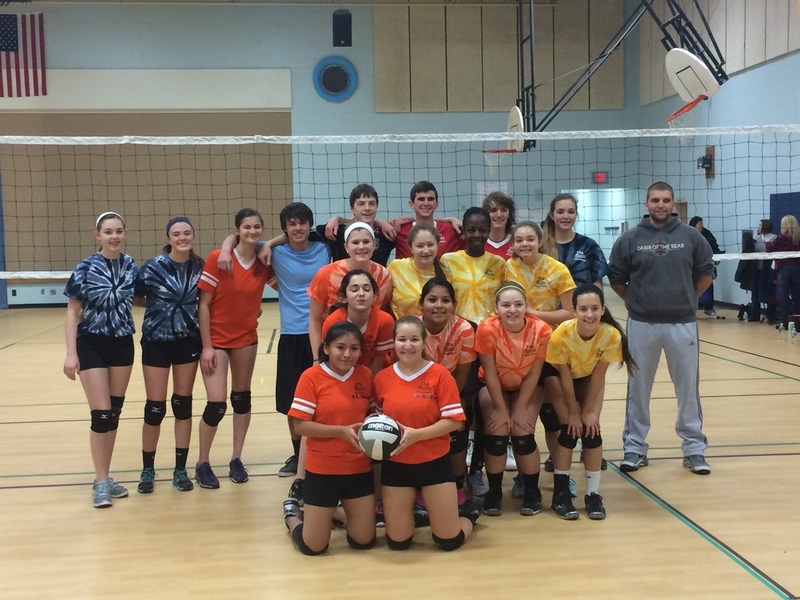 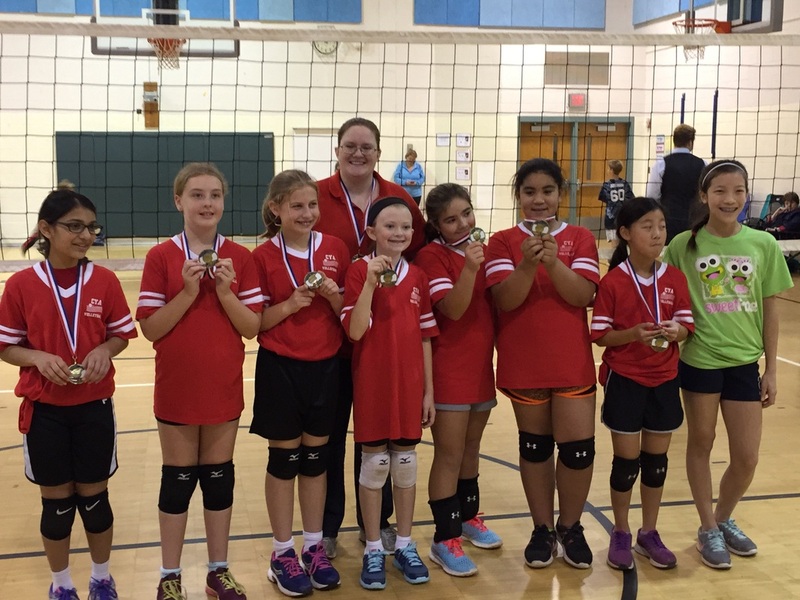 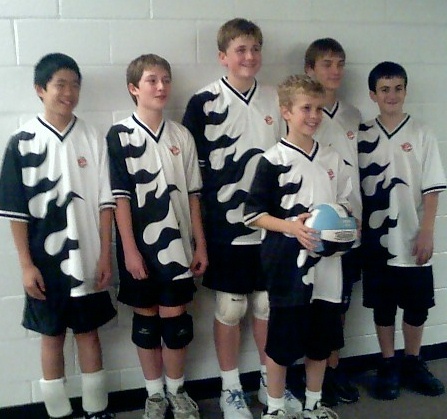 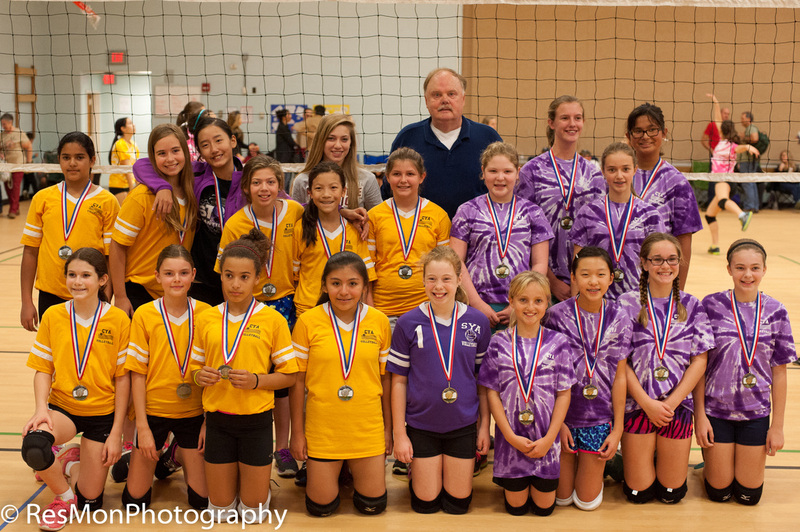 Please contact Arvo Hall at volleyball@chantillyyouth.org if you are interested in coaching a youth team. 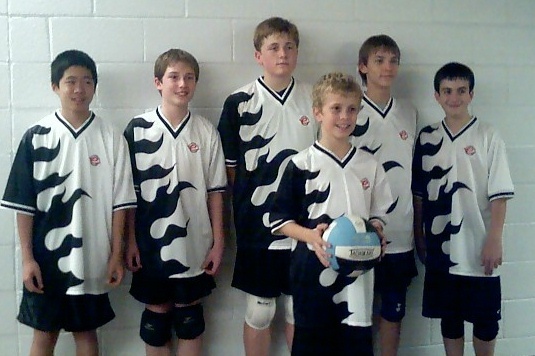 CYA has boys' volleyball. Please go to www.chantillyyouth.org to register your son to play volleyball with Chantilly Youth Association! 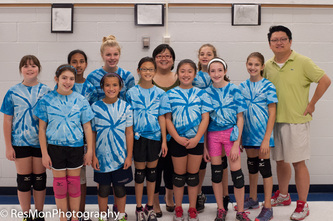 CYA volleyball depends upon volunteers. Coached by Justin Garcia, the CYA travel team competed well this spring season. 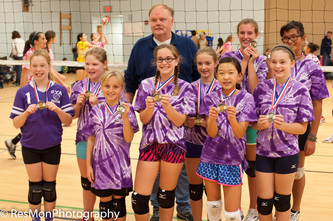 They went into the end of season tournament as the top seed and finished first overall with a 4th set win in the finals. Congratulations Team! 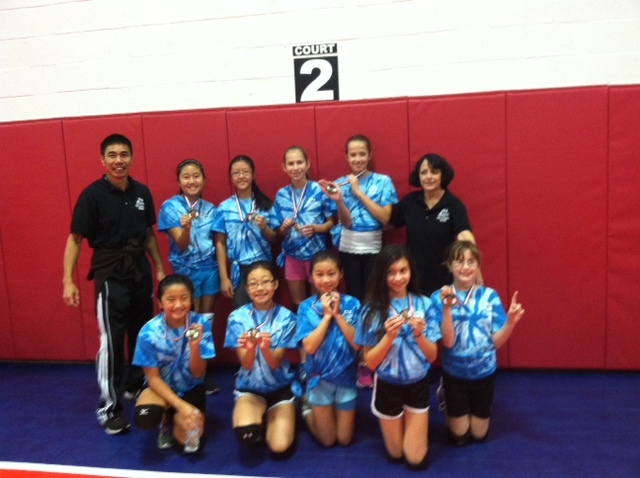 Coach Ursula Mason's team won 1st in the end of season tournament. Coach Gabby's team finished 2nd and Coach Catherine's team finished 3rd. Good job teams and coaches! Good job, Team! Going to the semifinals in your first tournament. Very nice. 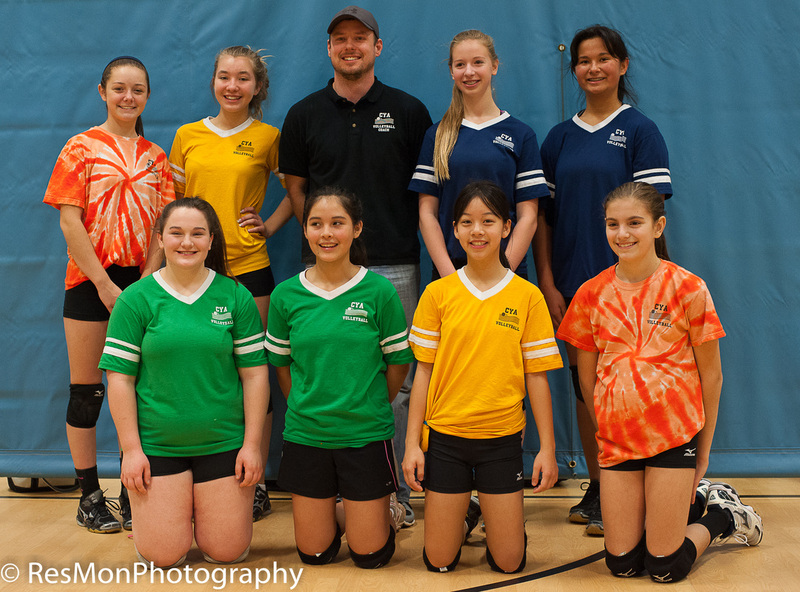 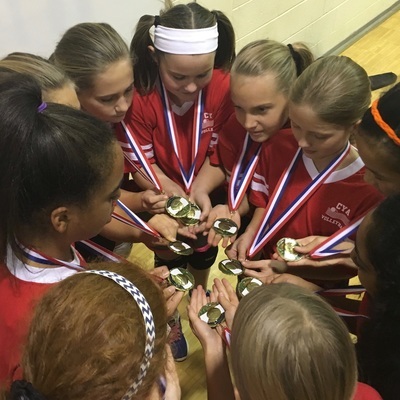 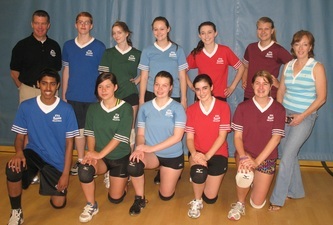 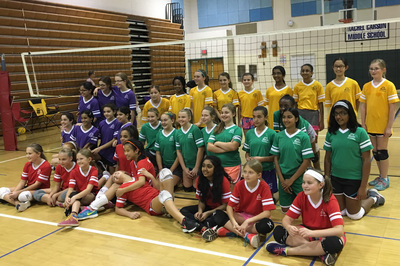 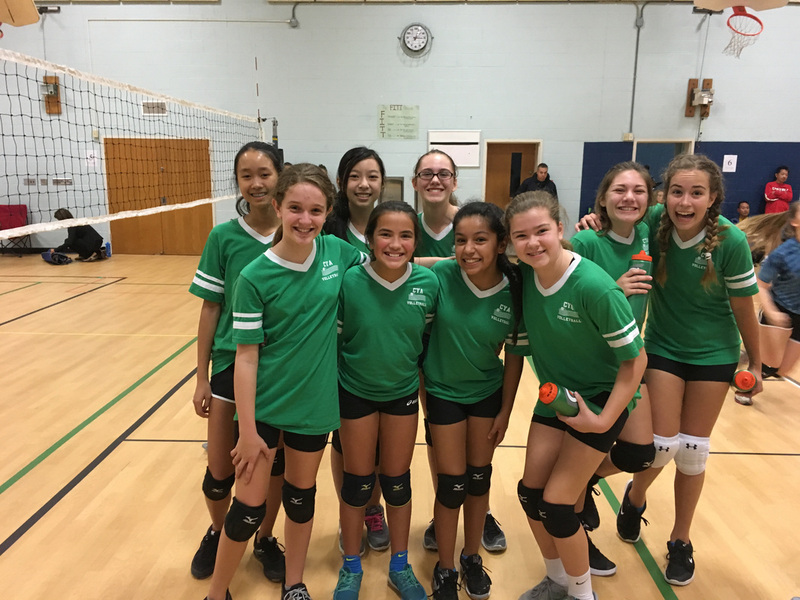 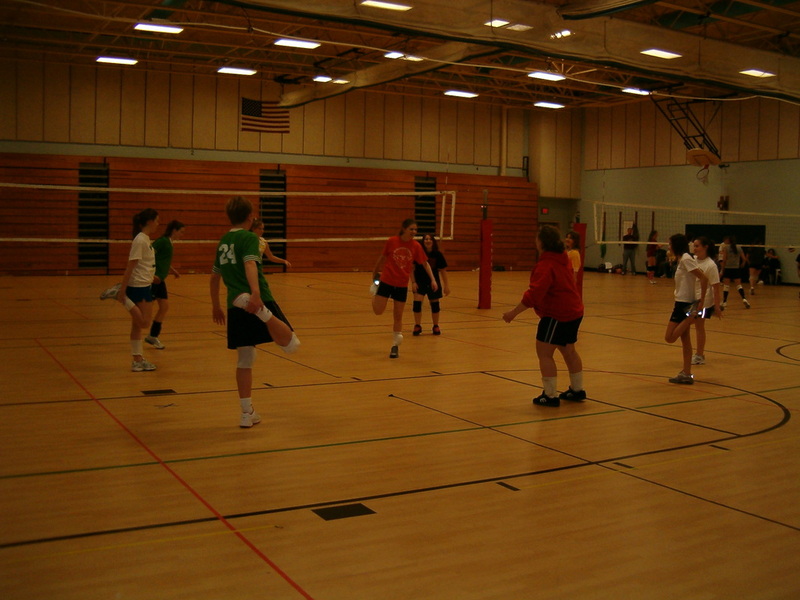 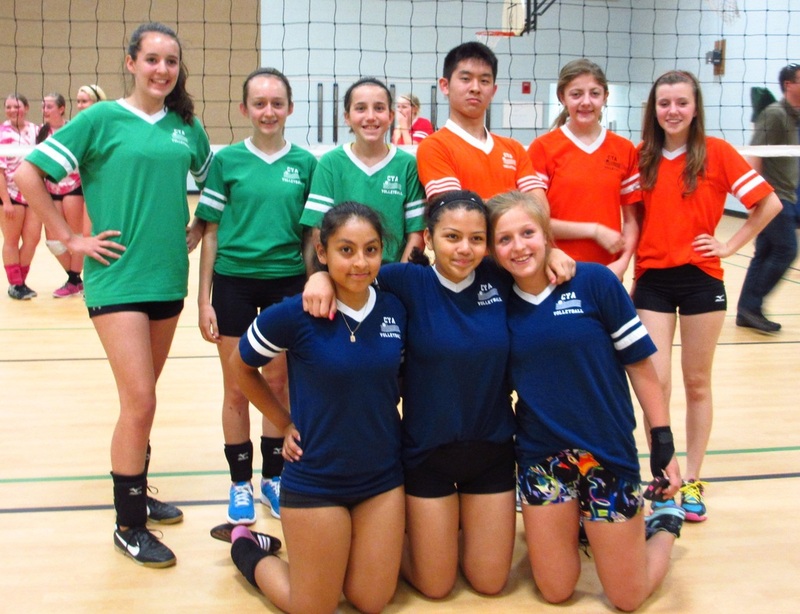 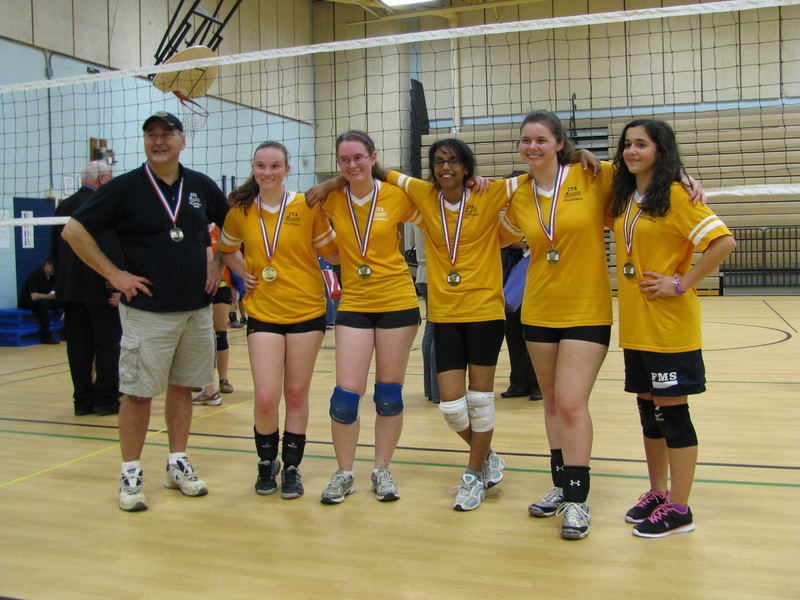 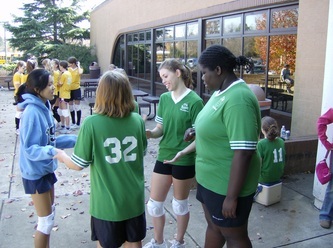 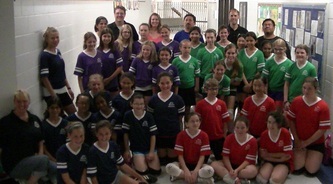 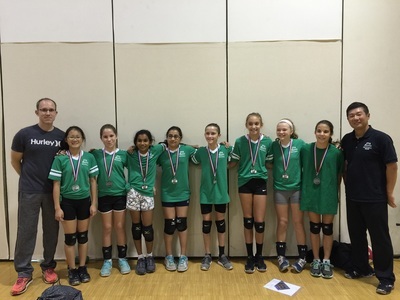 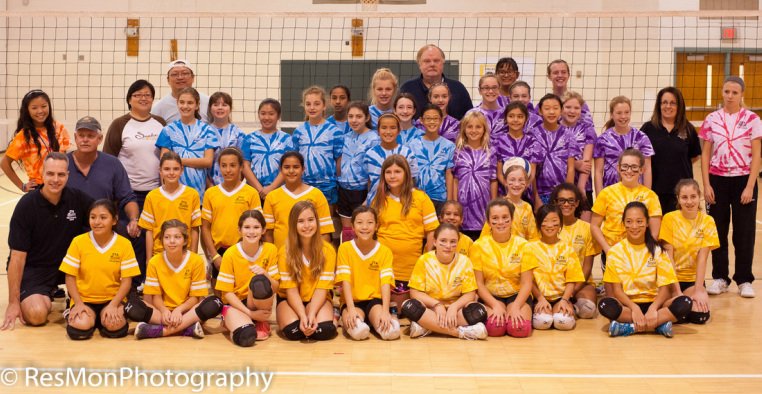 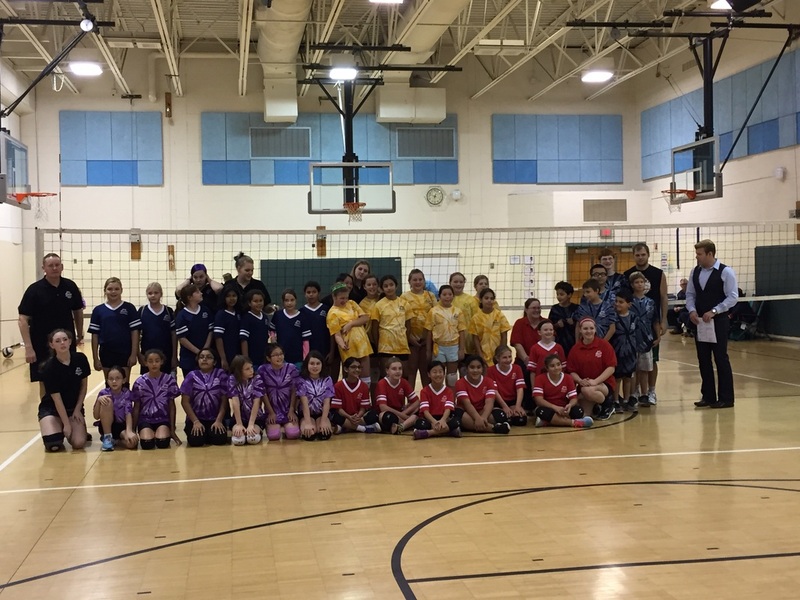 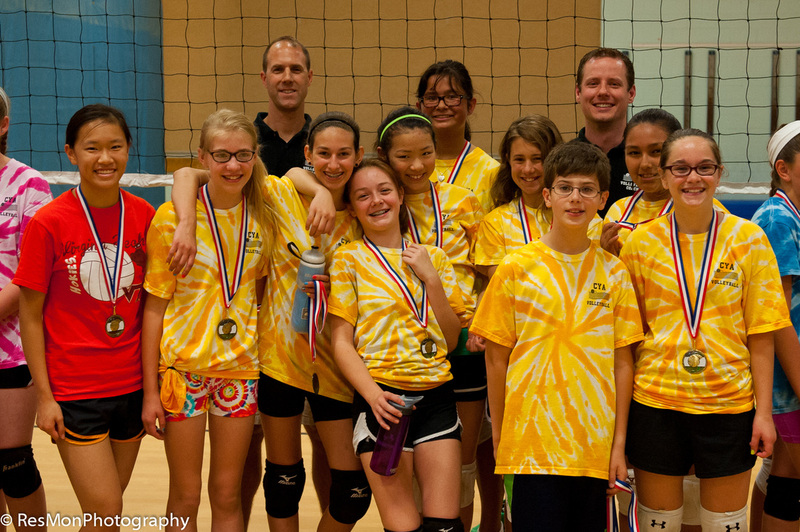 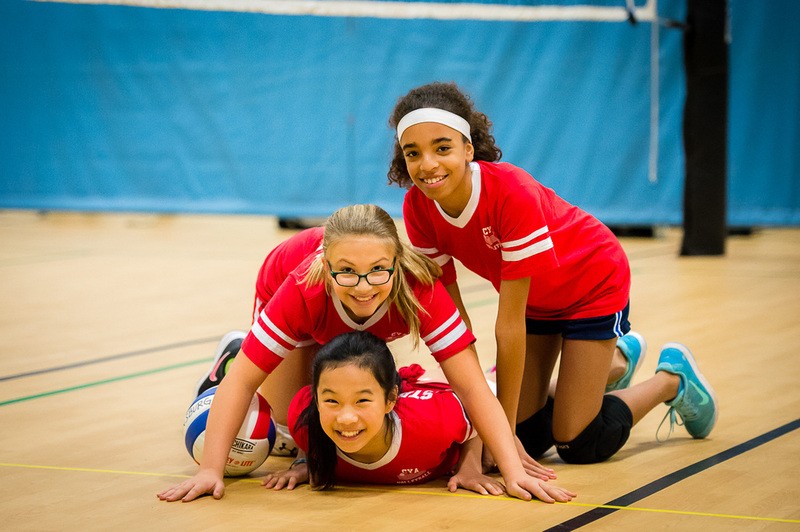 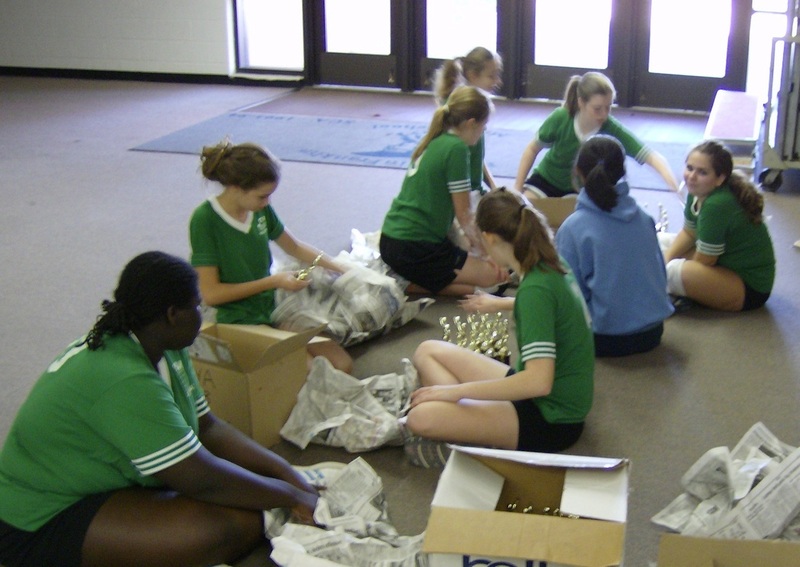 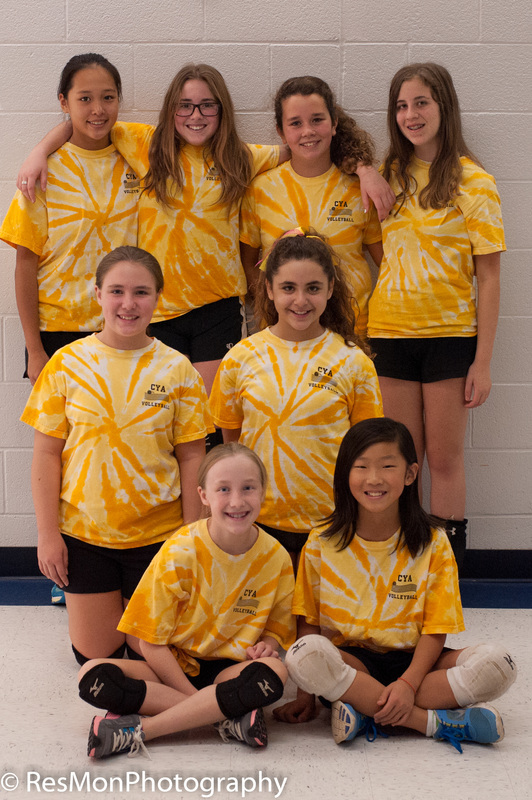 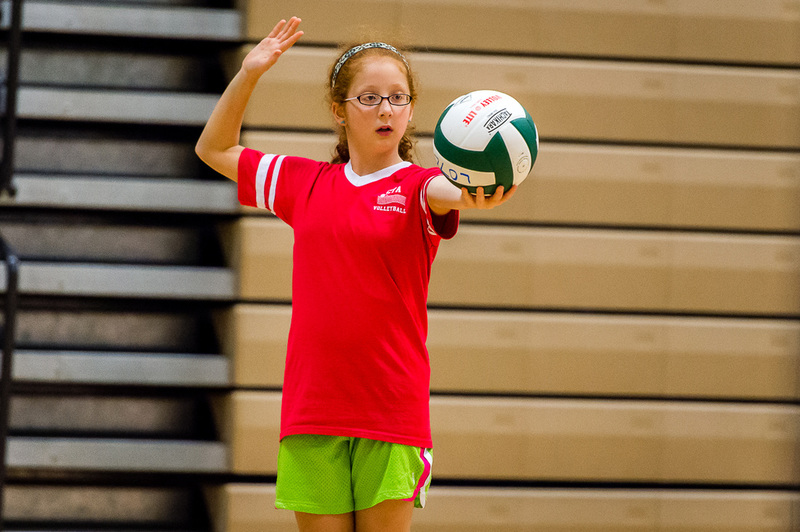 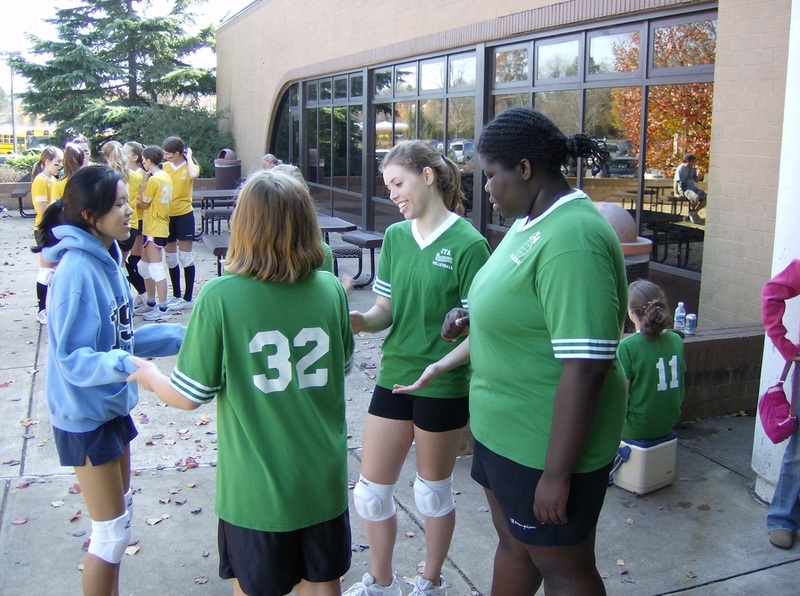 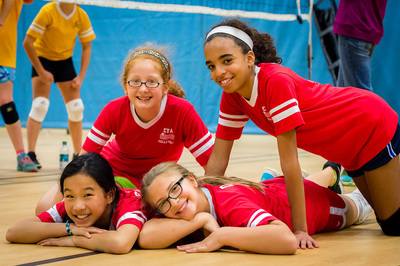 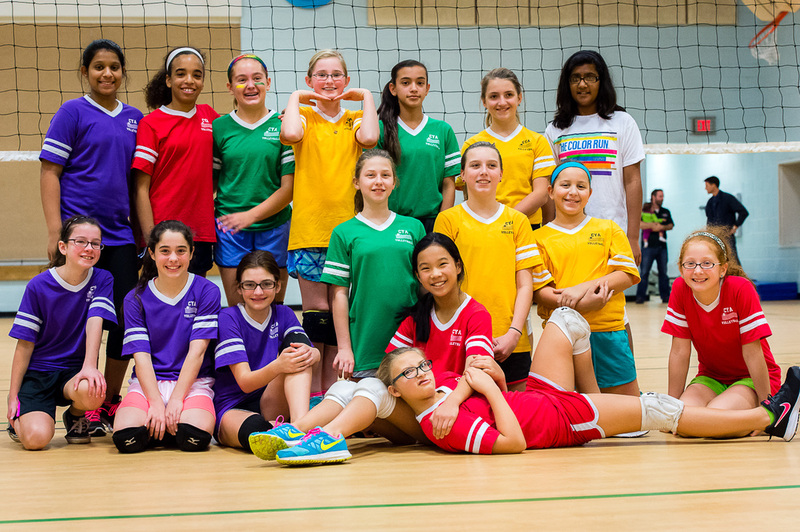 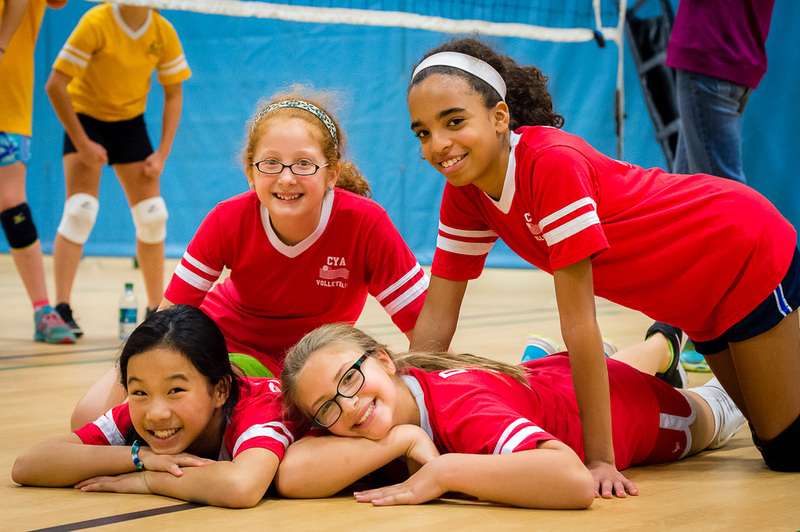 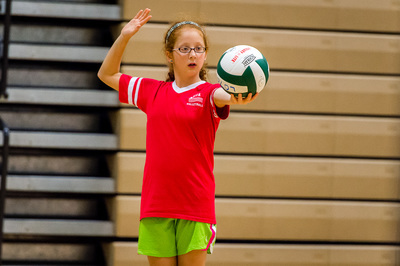 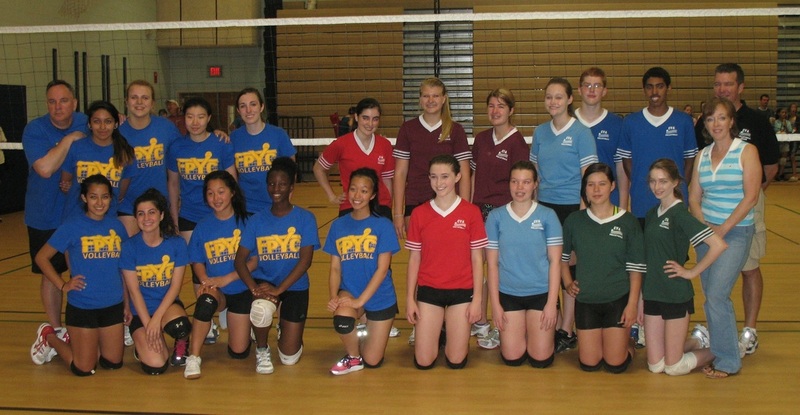 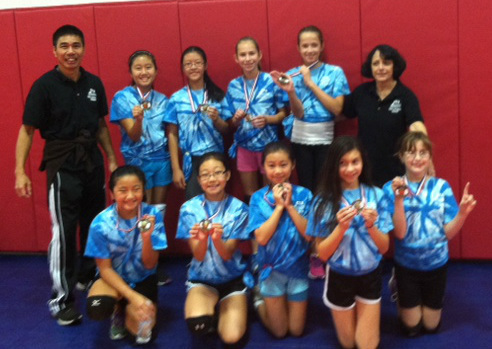 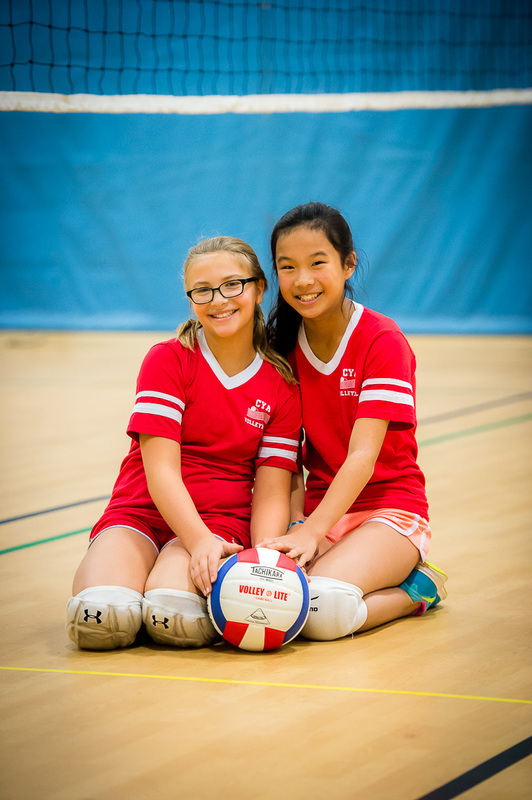 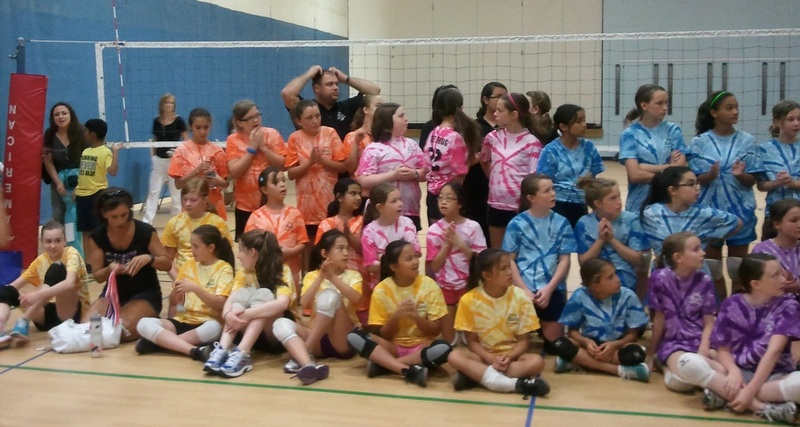 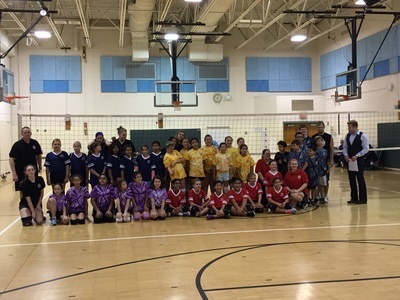 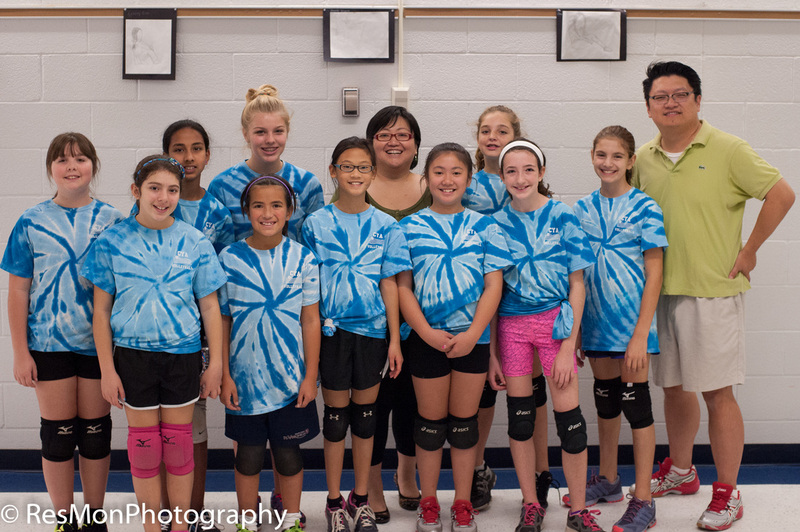 Registration for CYA volleyball is open for the fall. 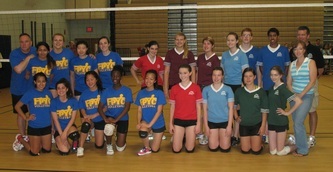 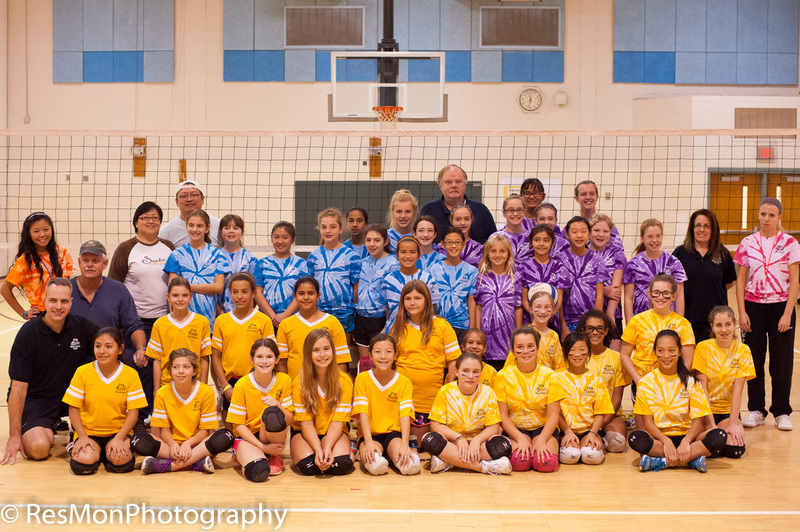 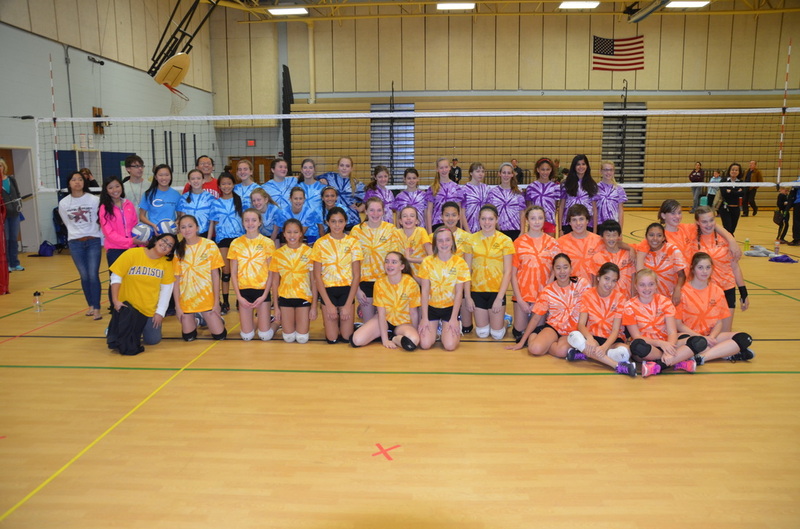 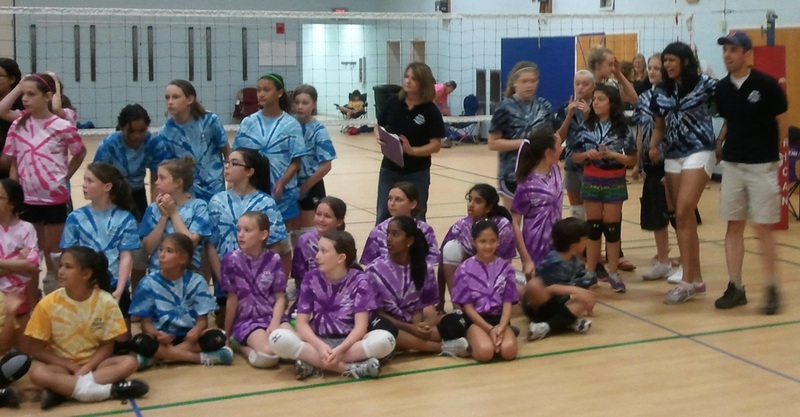 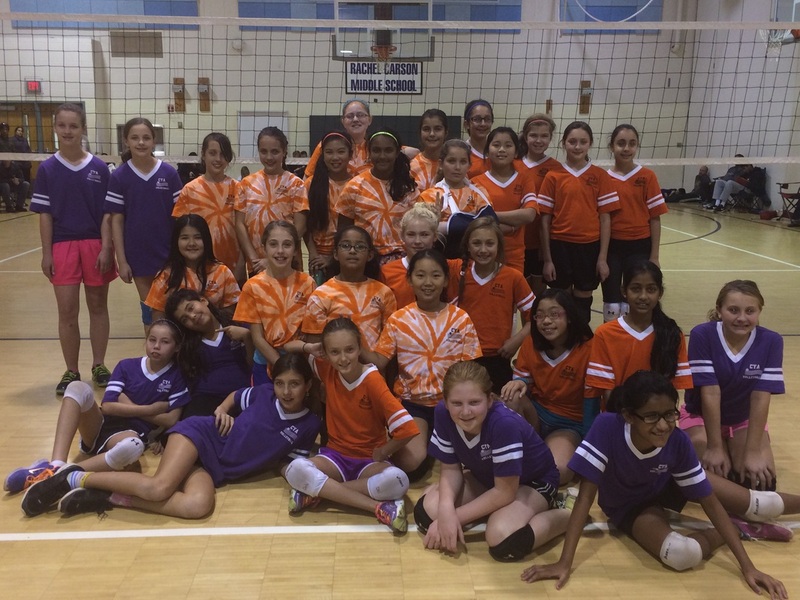 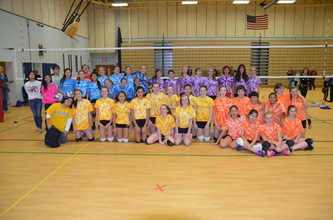 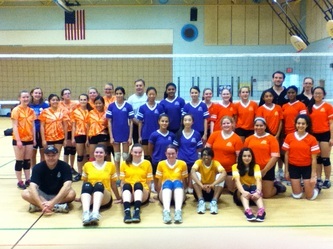 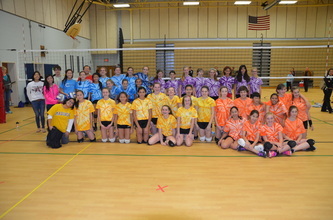 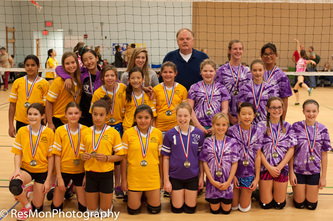 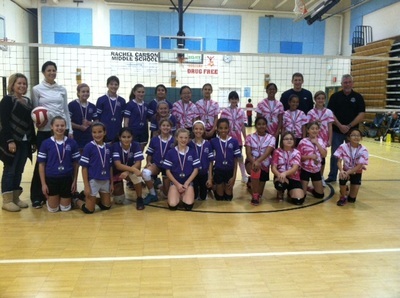 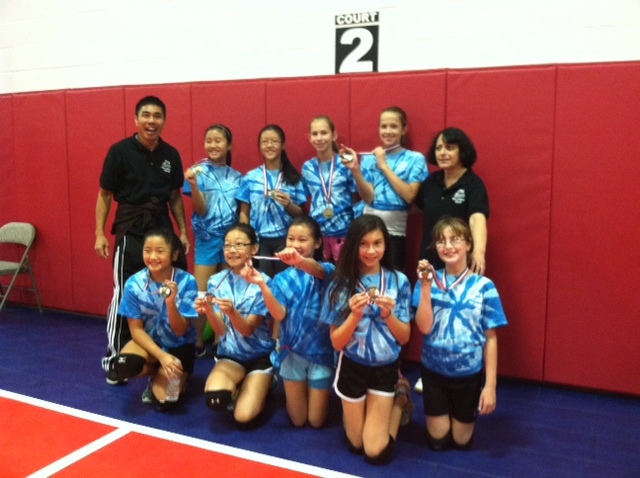 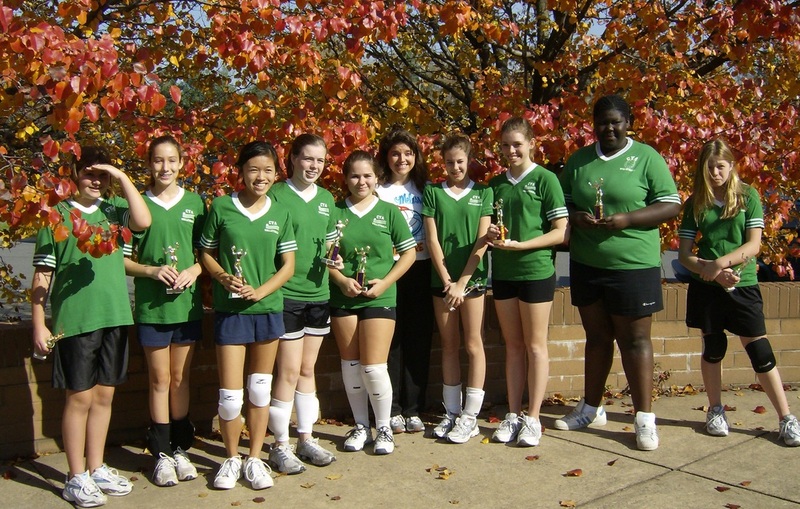 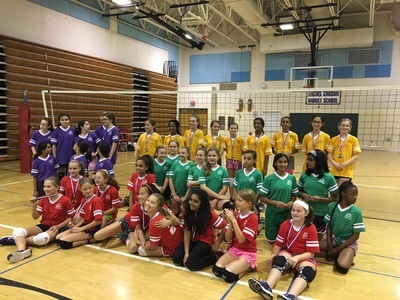 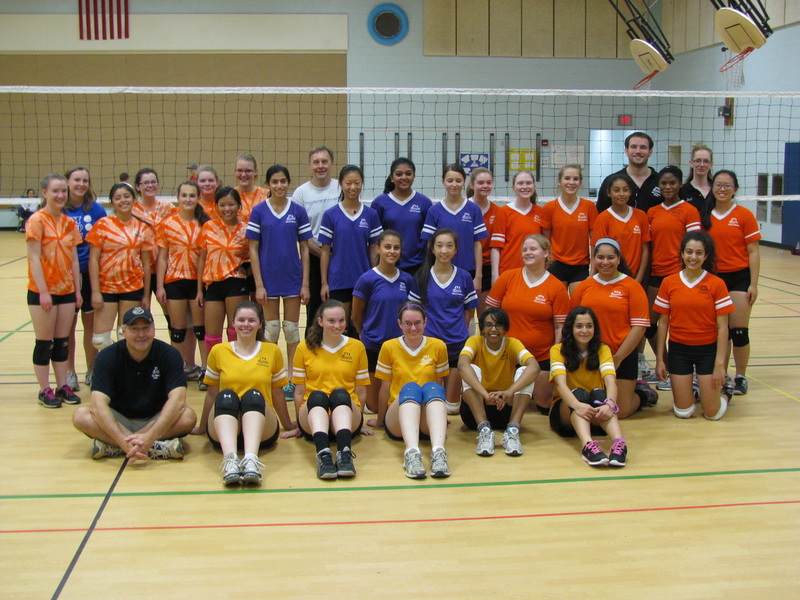 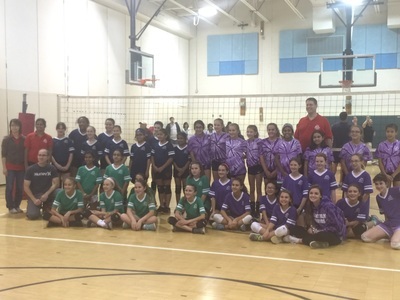 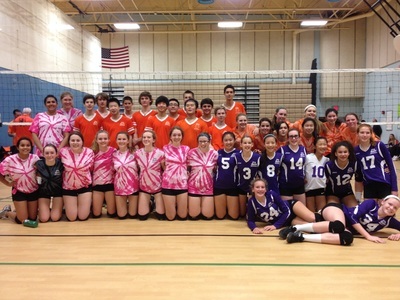 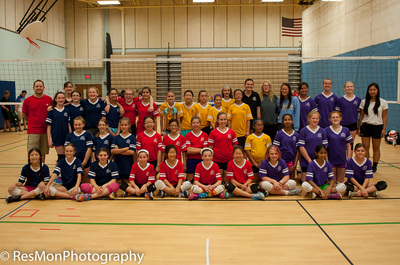 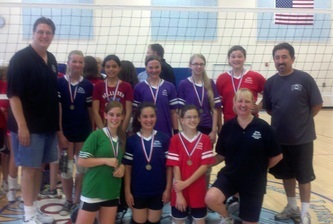 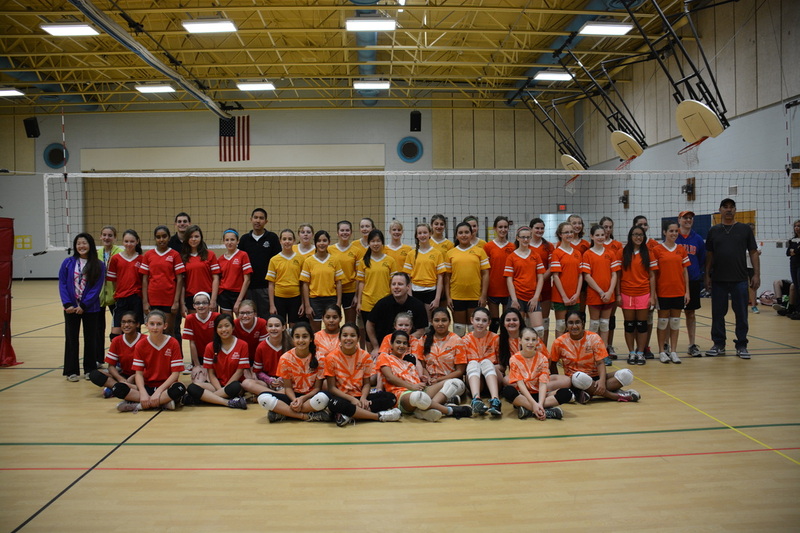 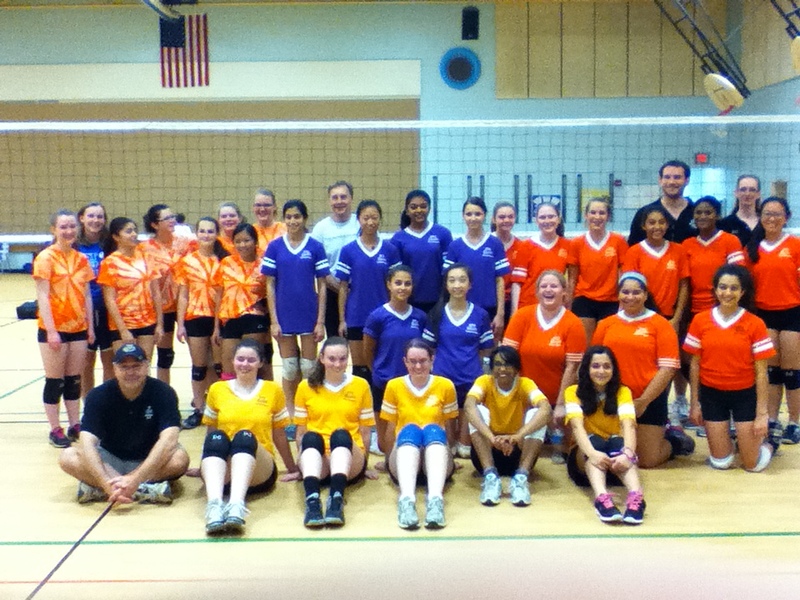 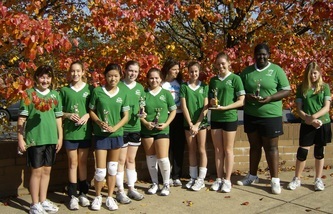 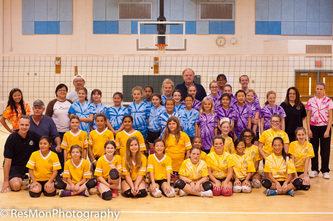 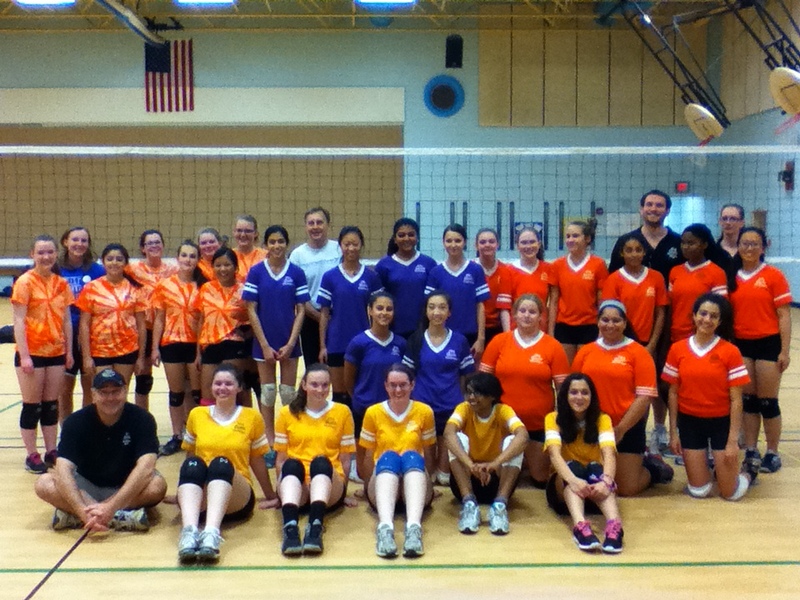 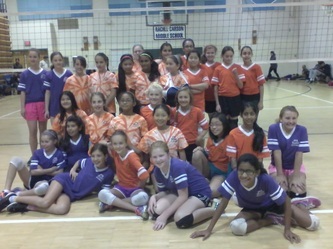 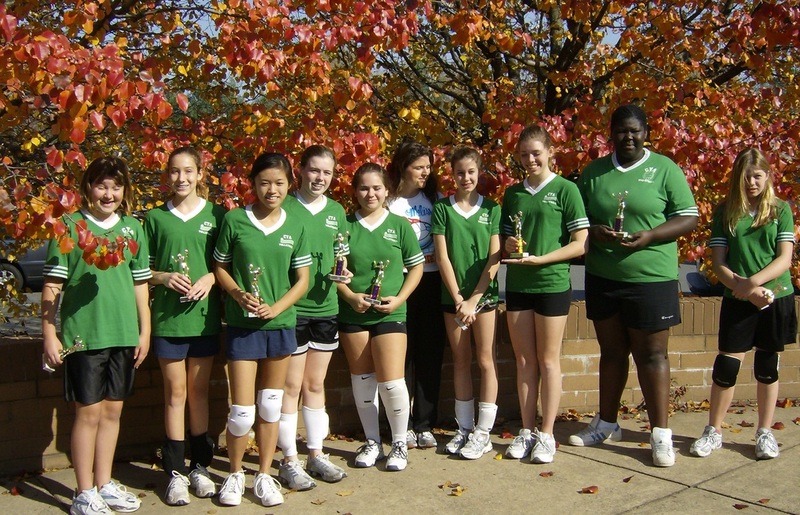 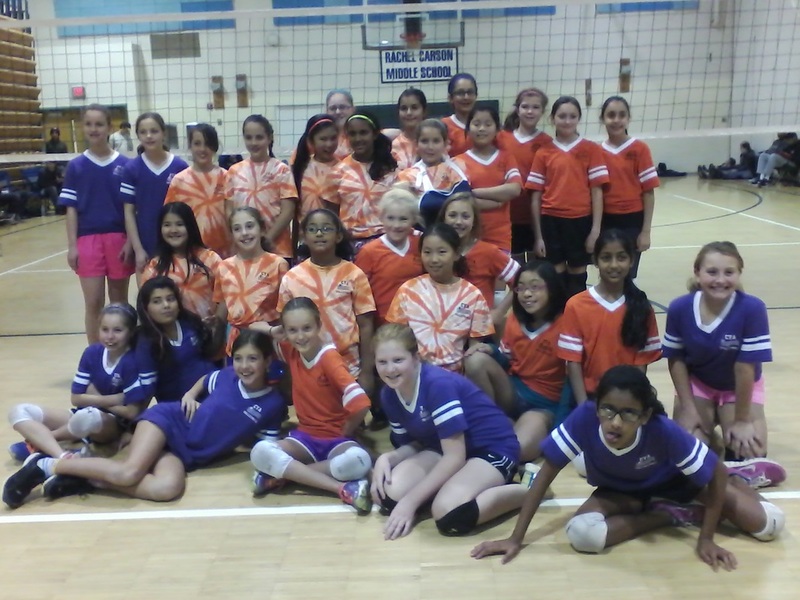 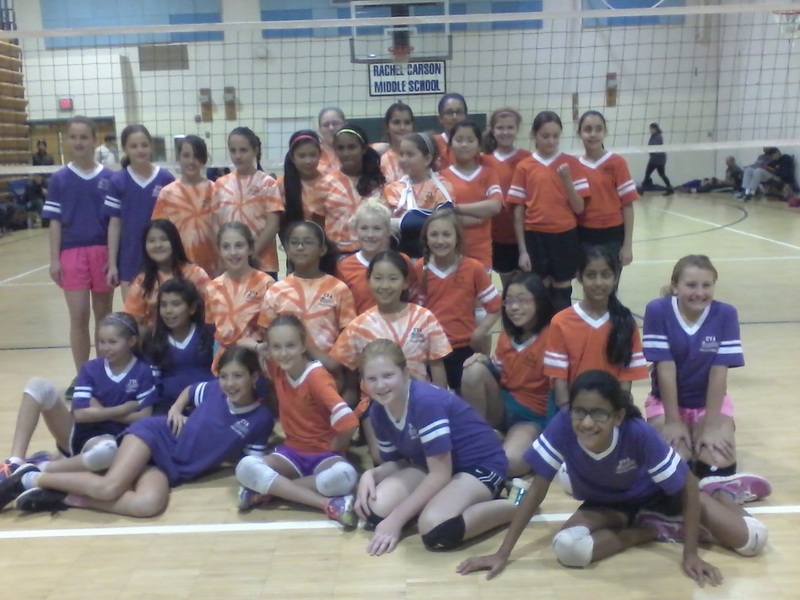 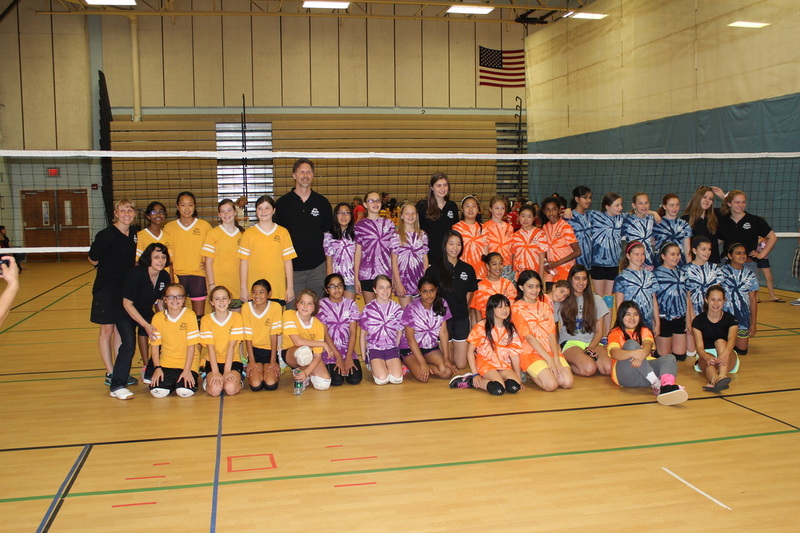 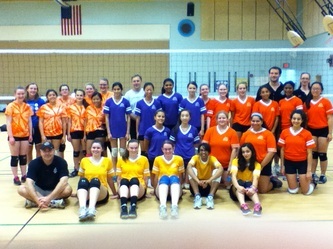 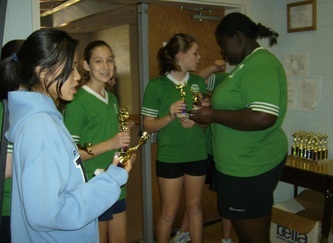 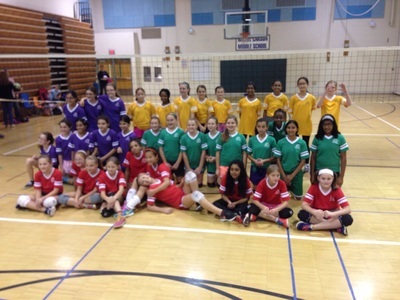 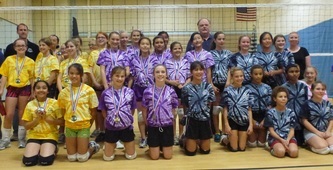 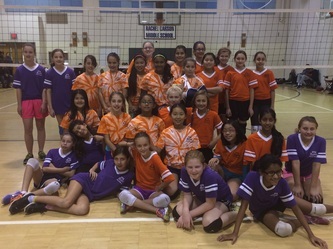 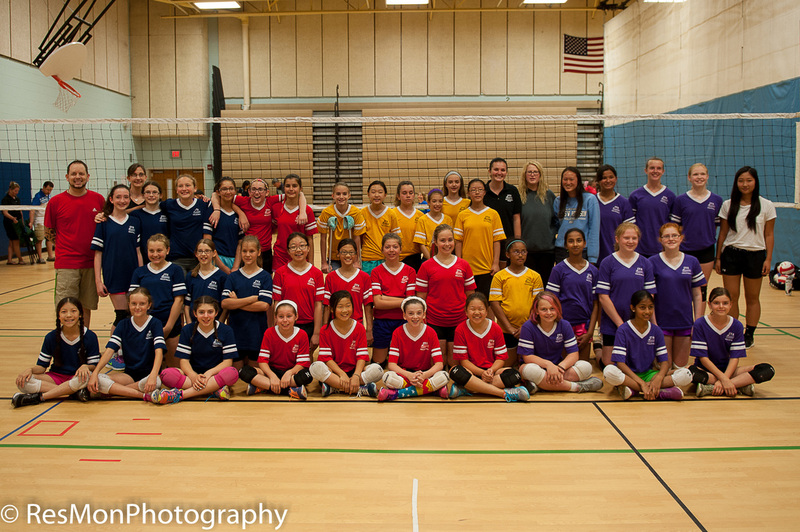 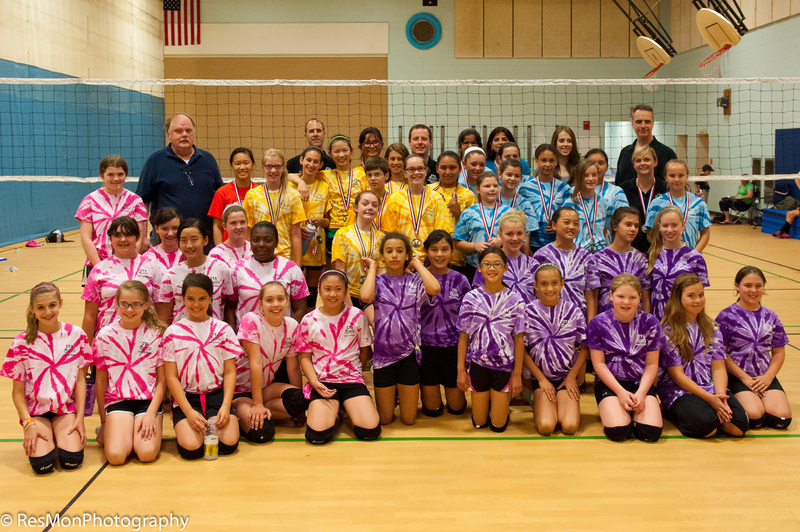 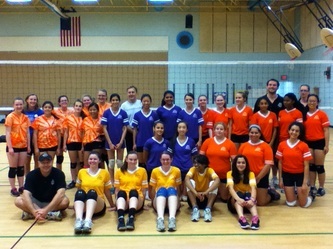 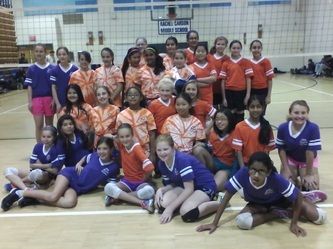 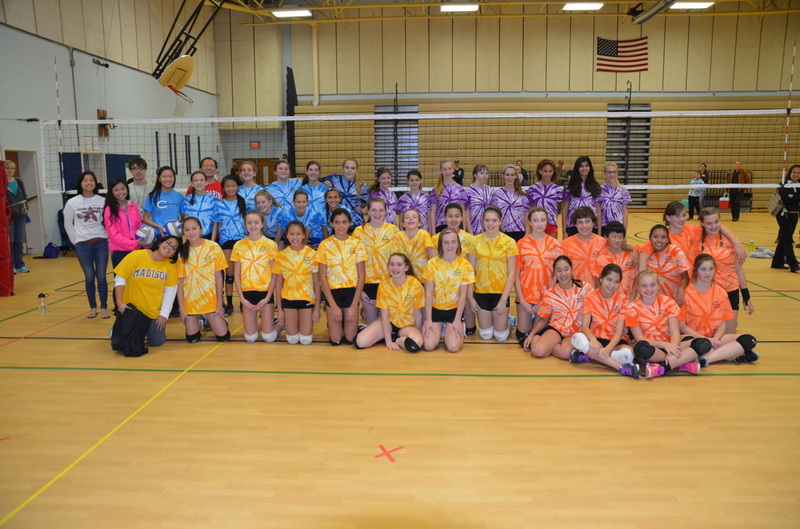 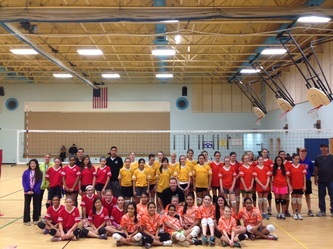 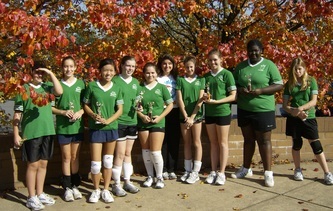 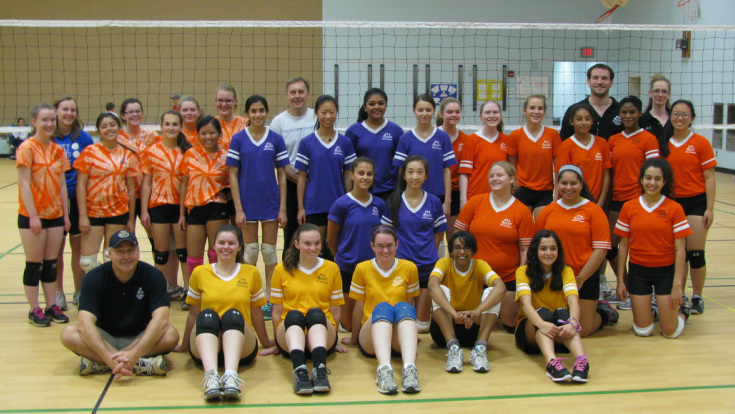 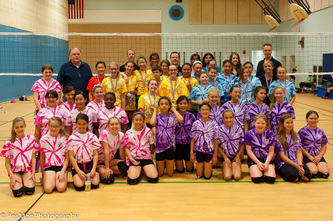 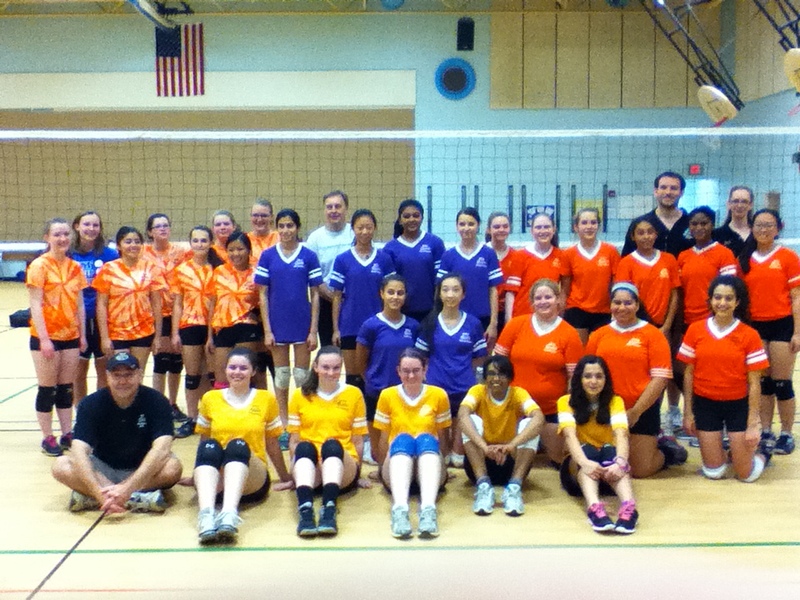 Please go to www.chantillyyouth.org to register for CYA volleyball. CYA is a learning league: The rules for the younger players are available for download (below).